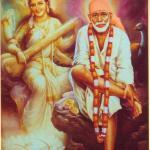 Come close and look at our Sai Baba for 1 minute with full devotion. You will see HIM smiling. Talk to HIM. 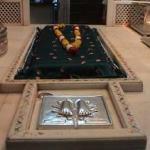 You will feel as Baba is talking to you, considering that Shri Sai Nath Maharaj shall answer, write your question in the box. Look at Him again for for one minute, Keep your eyes on His face and click. 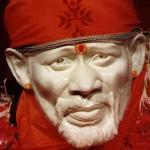 Sai, Sai Baba, Shirdi Sai Baba? 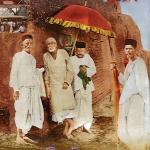 ▪ Who is Sai Baba, Shirdi Sai Baba? 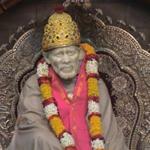 ▪ Who is Sathya Sai Baba, Satya Sai Baba? 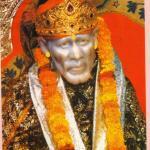 ▪ How to reach Shirdi? ▪ Accomodation Details. 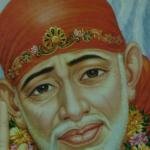 Where to stay in Shirdi?